Get one of the most capable pickup trucks when you need to get down to business. The impressive new Chevrolet Silverado 2500HD, available in Greeley, can haul heavy loads better than any other truck in the market. Its remarkable suspension is sure to make your transport around the city easier and your drive cozy. Offering smart exhaust breaks and easy handling, this vehicle can convert any typical work day into a thrilling one. Its advanced safety mechanism and cutting-edge performance technology will ensure a safe and secure drive. 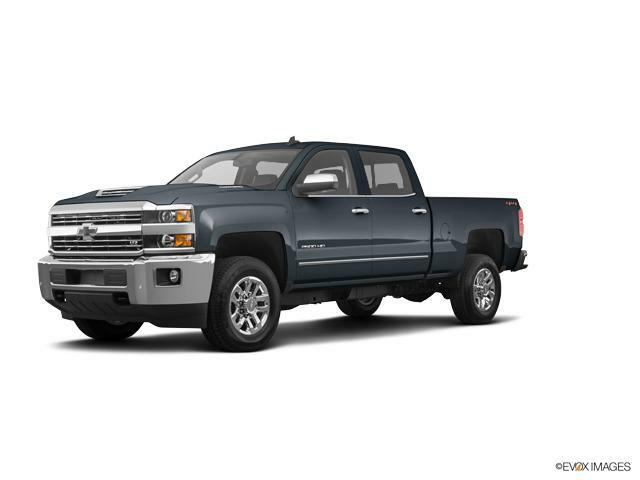 The new Chevrolet Silverado 2500HD, offered in the inventory of our Greeley dealership, has an excellence, and comfortable interior which is equipped with durable materials and versatile storage compartments. The new Chevrolet Silverado 2500, featured in Greeley, will surpass all your expectations of what a heavy-duty truck can be. Our inventory page gives you all the details you require about this work truck. 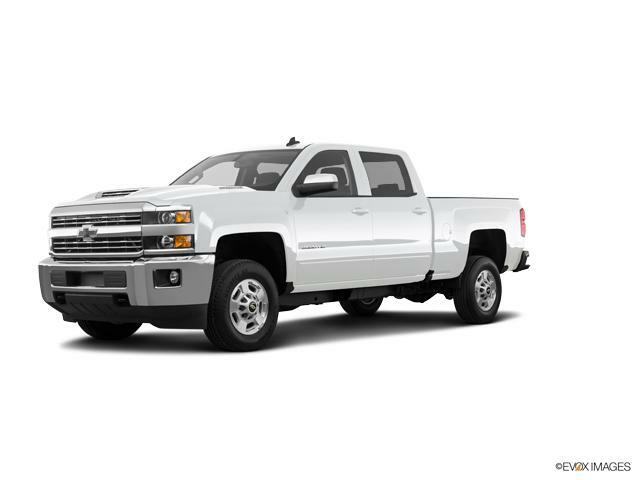 Visit us to know more about the new Chevrolet Silverado 2500HD in Greeley today!